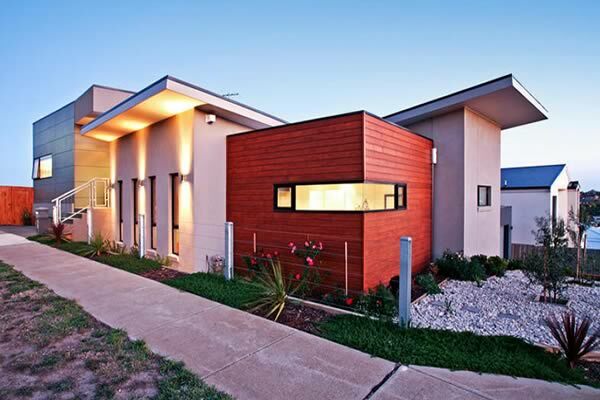 Tony Preiato and Associates is a building design practice located in Geelong. Formed in 1991, TPA has fast become one of Geelong’s leading building design practices, specialising in modern and contemporary architecture. TPA has a body of work that is predominantly made up of residential and multi-dwelling developments, while also having experience in commercial and industrial projects, office and restaurant fit out, and landscape design. TPA’s studio consists of a group of talented designers with vast experience to ensure design excellence and proficient service. The studio aims to create architecture through a fusion of form, function, space and movement derived from a thorough creative design process with a strong commitment to serving our client’s requirements. TPA has built a reputation in producing architecture that is stylish, innovative and unique with meticulous attention to detail and a commitment to environmentally sustainable design. © 2019 Tony Preiato & Associates.